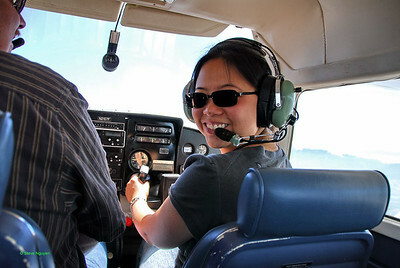 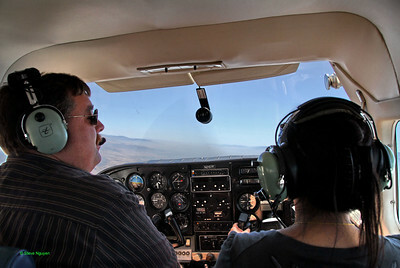 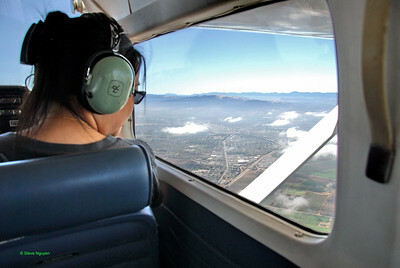 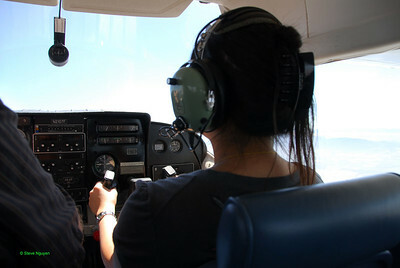 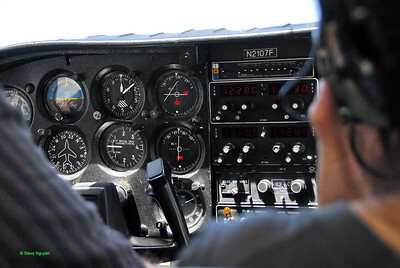 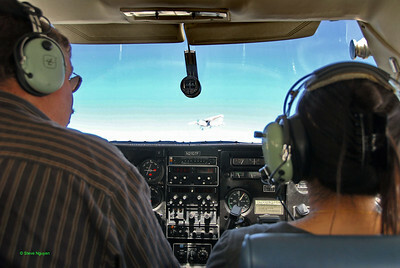 Flying in Cessna with Janice's childhood friend Glen. 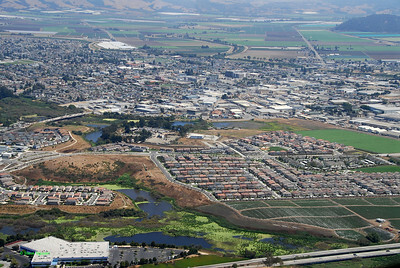 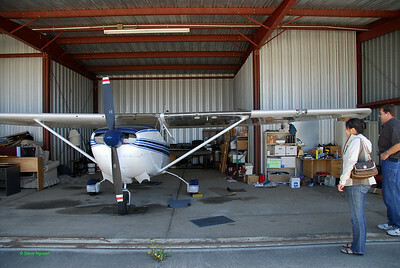 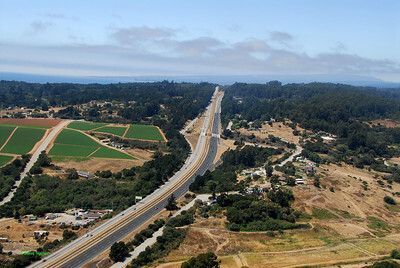 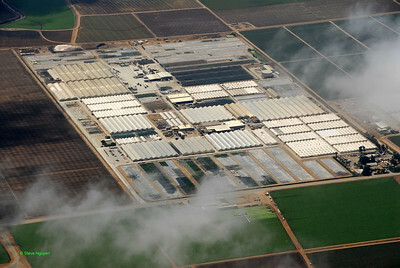 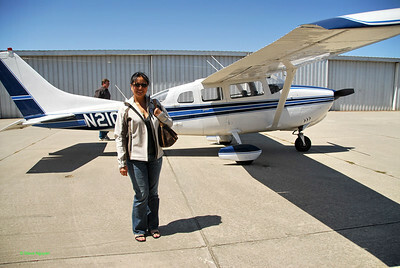 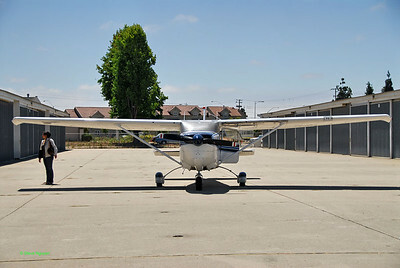 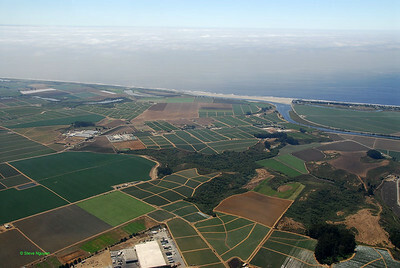 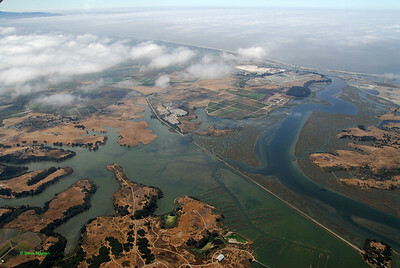 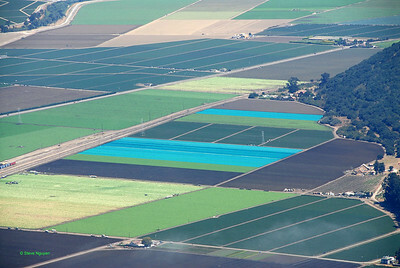 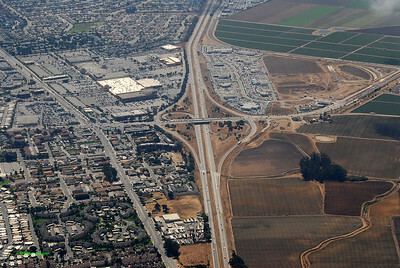 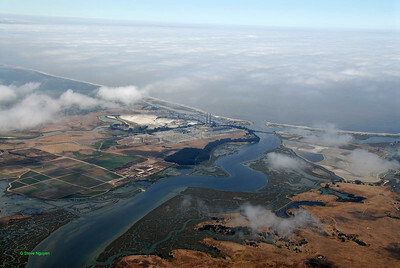 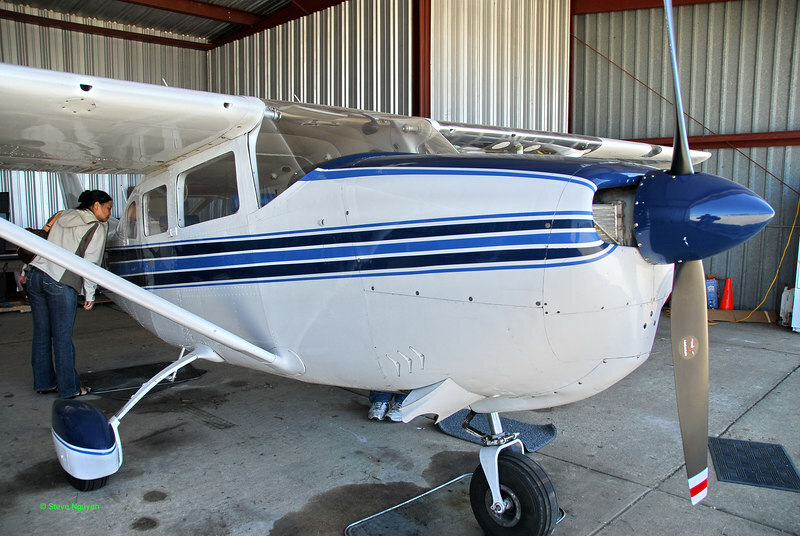 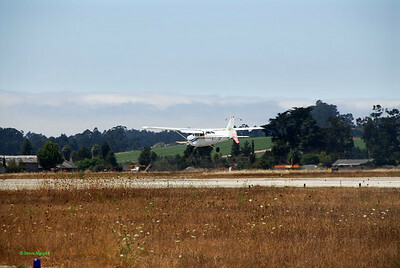 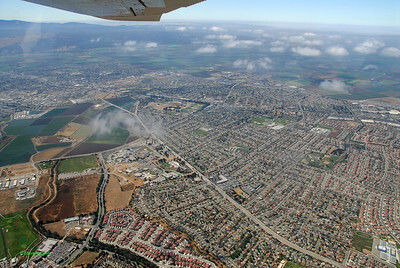 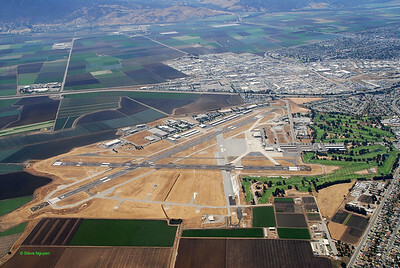 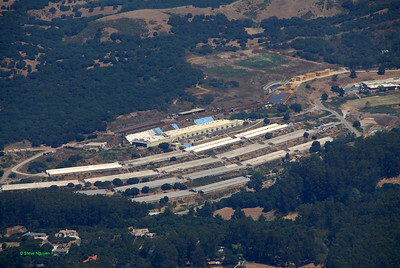 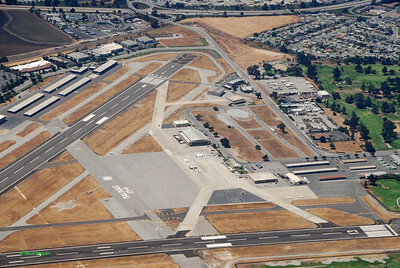 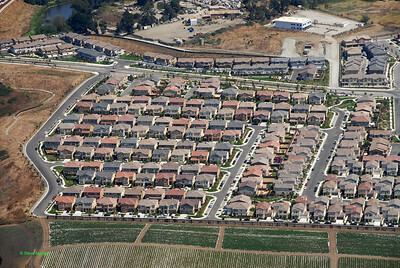 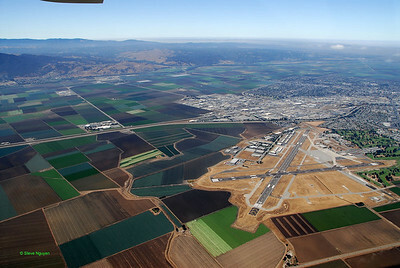 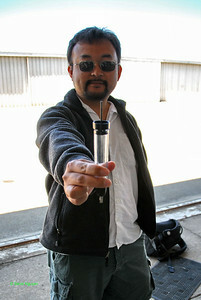 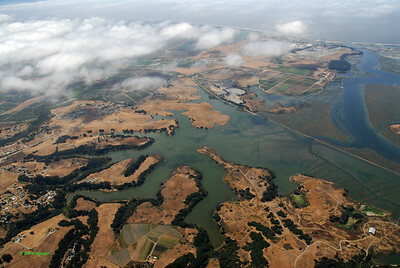 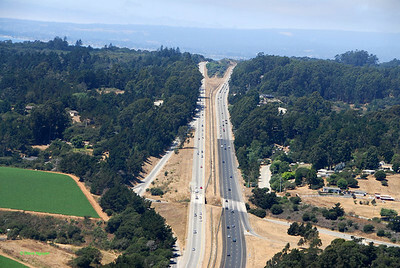 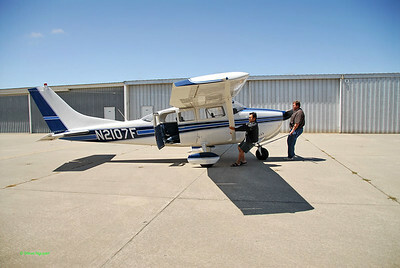 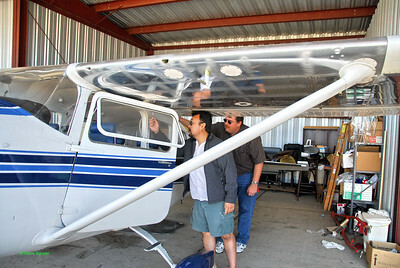 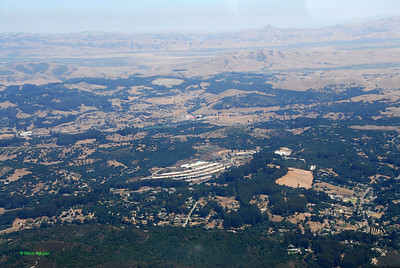 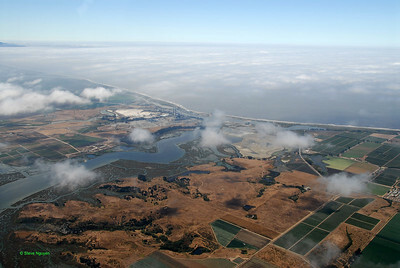 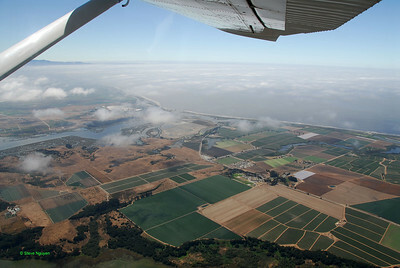 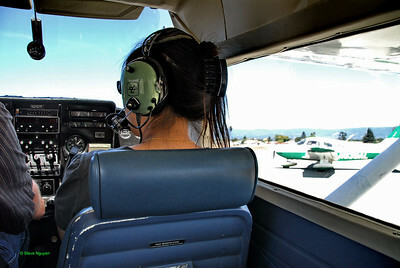 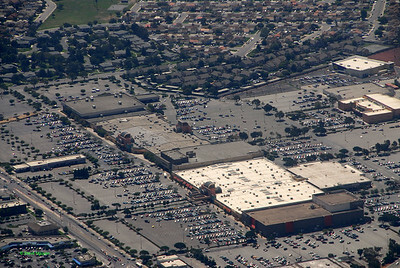 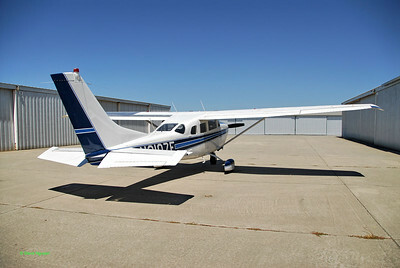 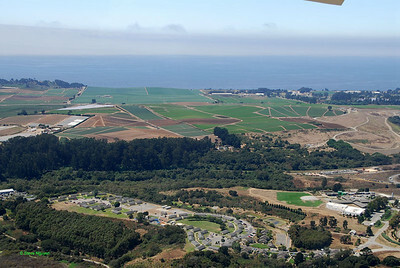 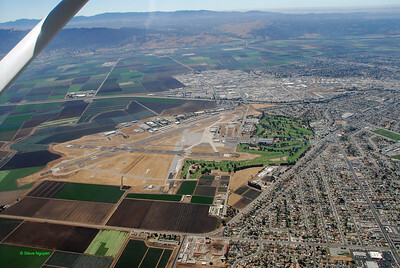 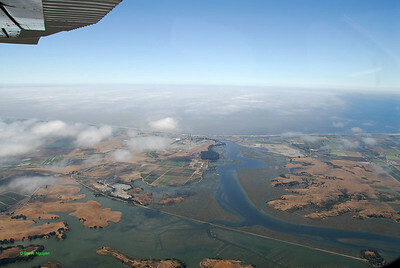 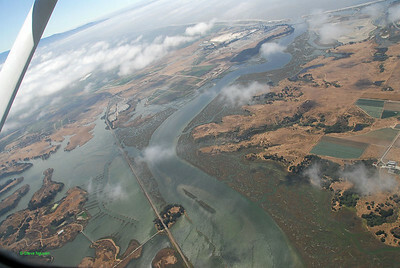 We flew from Watsonville airport. 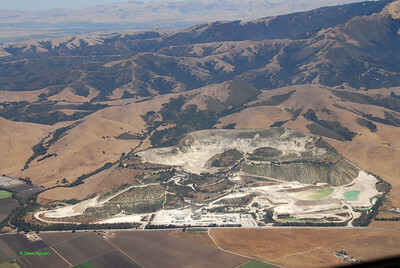 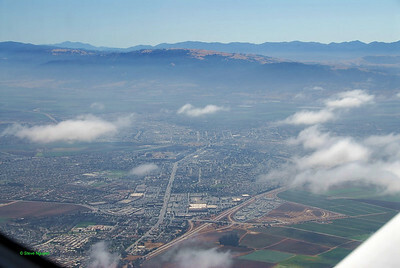 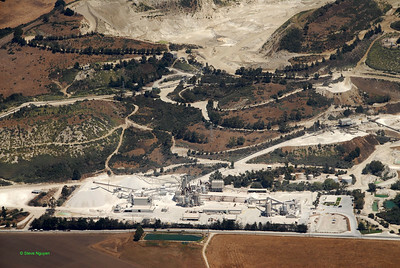 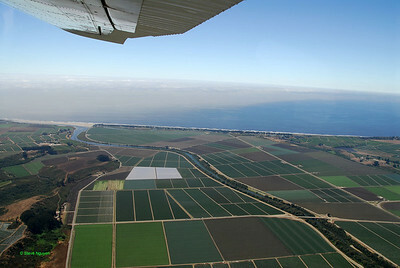 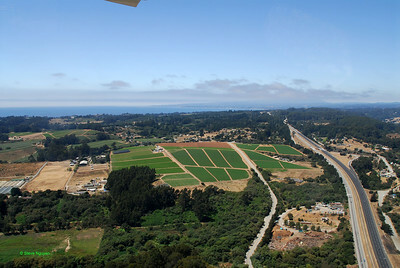 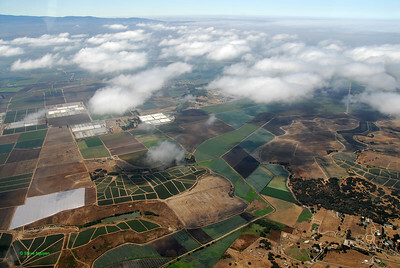 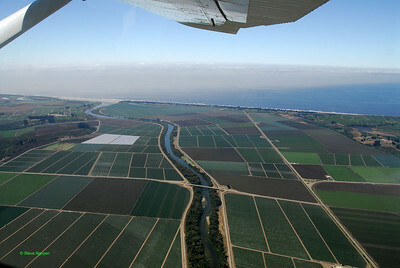 Flew over the Pinnacles, Salinas Valley, Big Sur, Monterey Bay.